We strive to assist individuals to live as independently as possible, supporting the people we serve to make choices about their lives whenever possible. Services are highly personalized, flexible, and responsive, based on each individual's needs and preferences. Supports focus on effectively recognizing and promoting each individual's autonomy and independence. The Individual Home Supports staff pride themselves on their abilities to be highly customized and responsive to the changing needs and preferences of each individual we serve. 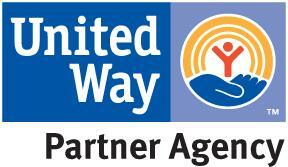 The United Arc offers group residential supports to adults who need 24 hour support at all stages and conditions of life. We are proud to support positive relationships, community membership, respect, and dignity. Individualized person-centered plans and services empower each person to be avidly involved in making decisions about their schedules, community involvements and relationships.